With the high season kicking in Kyoto the chances are high that you will end up riding a crowded bus. Although the weather is perfect in autumn (actually all year around) for a wonderful bicycle ride to the sights, the train and subway system in Kyoto can also help you reach your destination. Your starting point Tambaguchi Station, just north of the Kyoto Wholesale Market is only a 7 minutes walk from Guest House hachi. 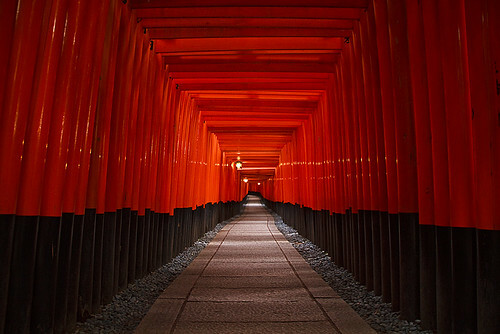 Here are some popular spots that are easy to access from hachi ! Take the train from Tambaguchi Station (JR Sagano Line) to Kyoto Station, which is only one stop away. Transfer to the JR Nara Line that departures from platform 8/9/10 and get of at JR Inari Station. To reach the downtown area and the neighboring Gion quarter take the JR Sagano Line from Tambaguchi towards Nijo Station where you can also visit the Nijo Castle. At Nijo, simply transfer to the Subway Tozai Line and get off at your desired destination. For Kawaramachi you can get off at Karasuma-Oike or at Kyoto Shiyakusho-mae. 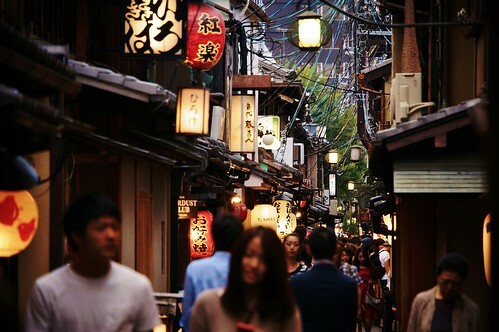 From there you can start exploring the downtown area including Nishiki Market, Teramachi & Shinkyogoku Shopping streets, Kiyamachi and Pontocho. If your destination is Gion, just get off at Sanjo and enjoy a beautiful walk southwards and you will find yourself in Gion after a beautiful walk by the riverside. The Tozai Line also stops at Keage Station which is a great starting point if you want to visit Nanzen-j. 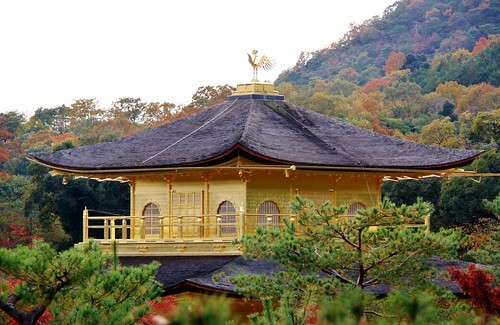 From here just walk up north the mesmerizing Philospher’s Path and at the end of the path you will be at the gates of Ginkaku-ji which is the Silver Temple and has a beautiful Japanese garden. Two stops away to the north from Tambaguchi Station you will arrive at Emmachi Station. 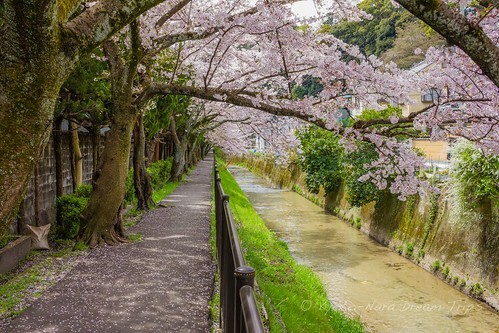 Although Kinkaku-is around 20 minutes away from the station, we highly recommend the walk as you will pass by some hidden temples and shrines and also can see the famous Hirano Shine and Kitano Tenmangu on your stroll through the northern neighborhood.